Left of the Dot can't wait to conquer Tough Mudder Whistler 2014! I wanted to declare this now for all to see: I am proud of our team. 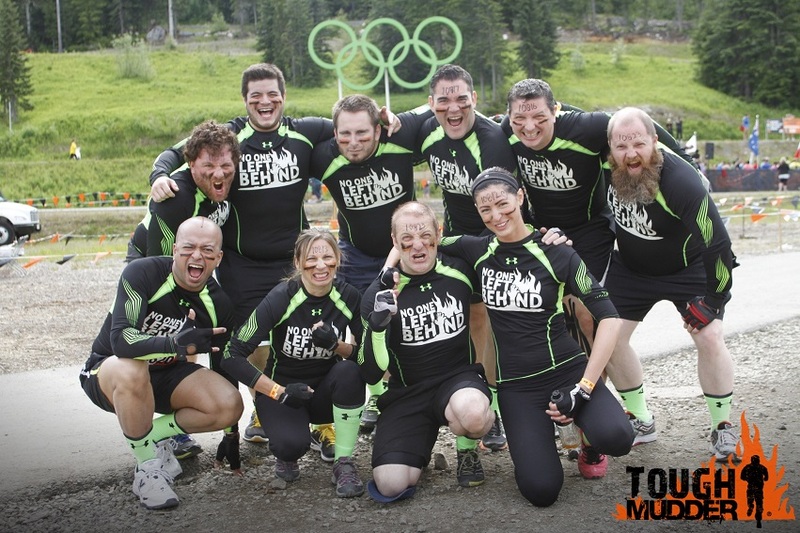 Tomorrow, we have our entire office from Maple Ridge taking part in the gruelling Tough Mudder event in Whistler BC. No one has or will be left behind. For those of you who are not familiar with these events: this is 18-20km of running up and down the Whistler Olympic park. Rocky, forested terrain that more suitable to the local Grizzly bear than it is for the 10 of us who sit working in front of our computers all day. Oh… and to make things more ‘fun’ … there are 19 obstacles along the way to break up the monotony of our Sunday stroll. Obstacles that have joyful names like “Arctic Enema”, “Balls to the Wall”, and “Electroshock Therapy”. As I said… fun. We’ve trained as a group for this since January. Early morning bootcamps of high intensity training along with an overall healthier living (yes… we have had less Beer O’clocks than in the past, but they are still around… we are not savages!) And regardless as to how we do tomorrow, we will have done it together. We show this image as it represents the value of perseverance and repetition and about doing the little things right. 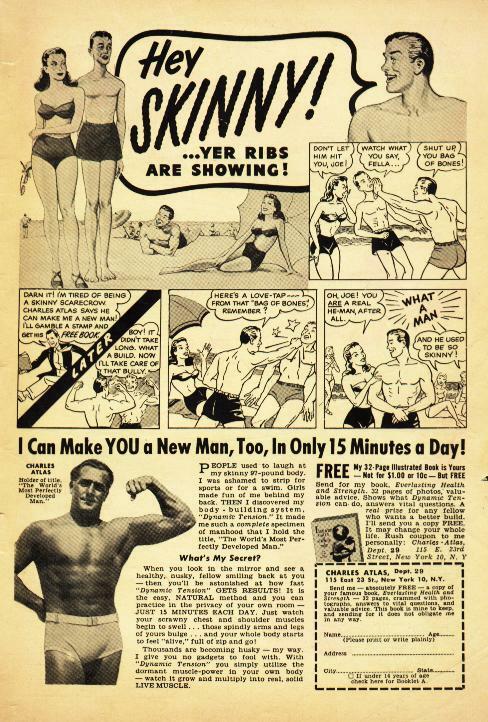 Yes, we can in fact look like that if we set our minds to it. Just as we can build, launch and grow successful internet brands in any industry. It is just a question of when, not if if you persevere. So here’s to the team. Congrats on your perseverance and willingness to go outside of your boundaries, to push past that mythical barrier of “there is no way” and find yourself smack dab in the middle of “You know, maybe we can.” And to those who doubt, we will see you at the finish line.